Is anyone else running around like a crazy person to get ready for Christmas? I tell myself every year I will not procrastinate. But now I’ve just come to terms with the fact that it still happens every year. 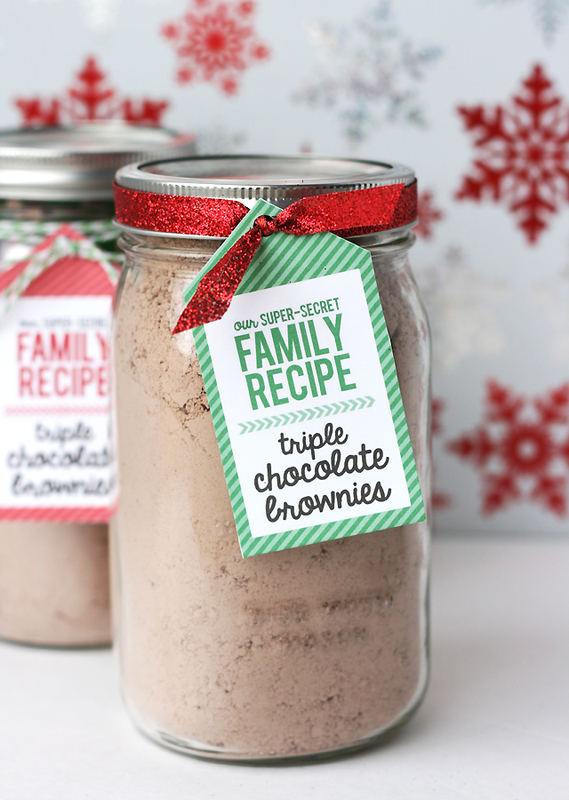 😉 Today I wanted to share a reeeeeally easy gift idea – featuring my favorite super-secret brownies. 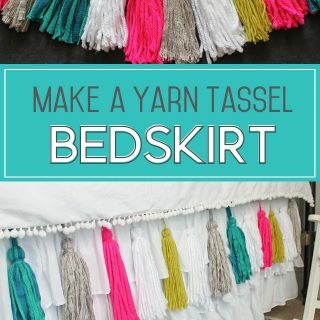 It’s perfect for a neighbor, co-worker teacher or friend and it’s less than $3 to make. Okay, okay. Time to ‘fess up. 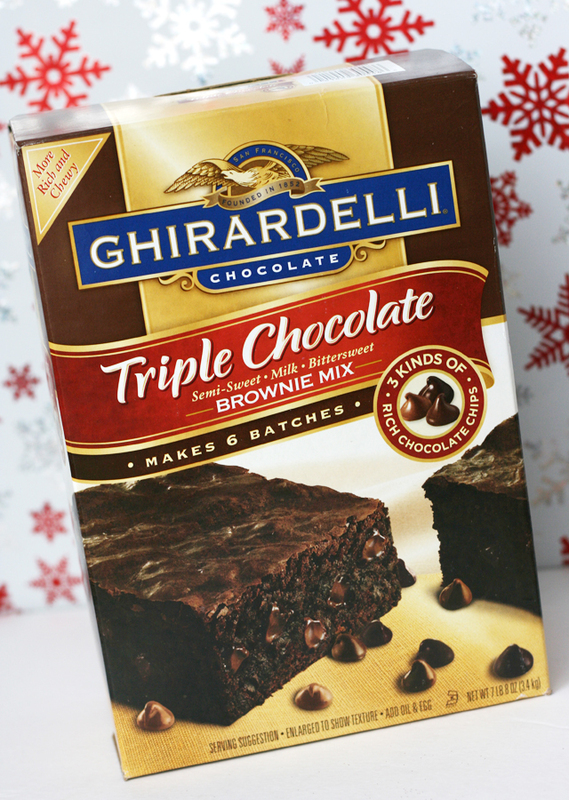 The secret actually comes from a box: Ghiradelli Triple Chocolate Brownie mix! It is seriously my favorite Costco item – the box is 10 bucks and it has 6 separate bags of mix inside. These are so good that I have a small panic attack when we’re out. Seriously. 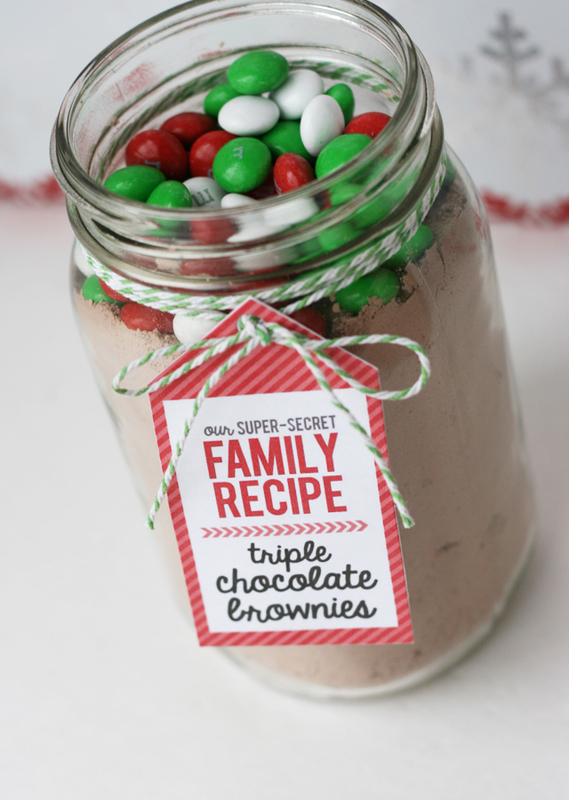 You could also add M&Ms or other mix-ins on top of the mix! These are my favorite Holiday Mint flavor. 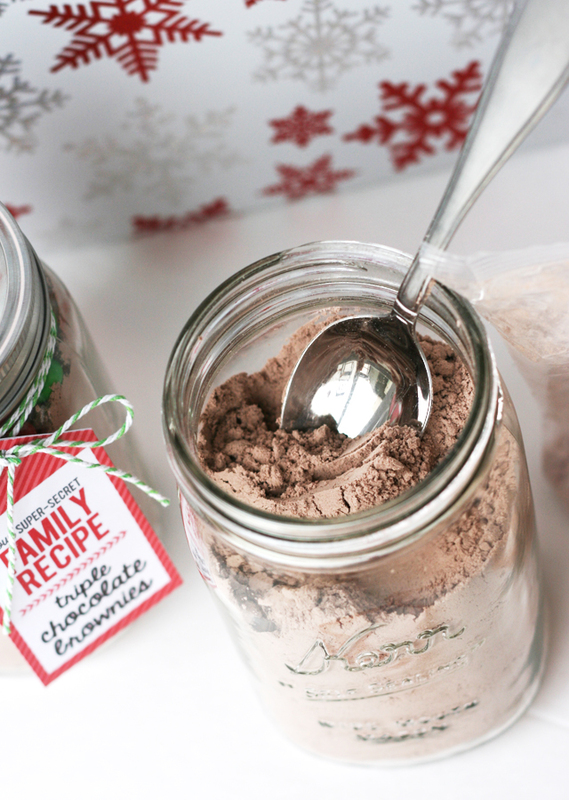 The total cost for each gift (depending on if you already have jars or have to buy some) is only $2-3, and it’s sure to be a hit! Plus, I like the option of baking something later when we get bombarded with treats around this time of year! The tags are all ready to be cut – just fold in half and glue together. 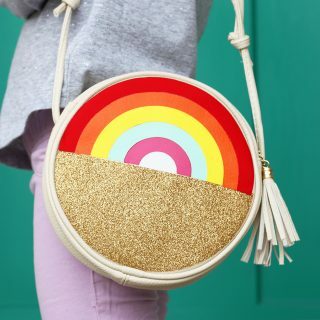 Punch a hole and add some ribbon and you’re done! Download and print your free tags HERE! Love how you decorated the jar! gift ideas is an exclusive online gifting experience specialising in luxuriously packaged gift boxes containing high quality intimate apparel including lingerie. I’m 8 months prego and looking for an easy brownie mix idea to give to neighbors instead of actually making something this year. 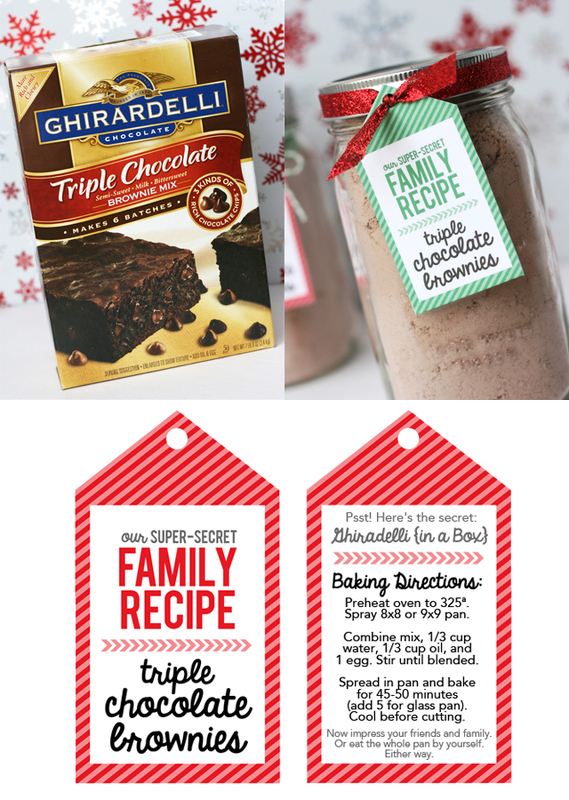 This is great – and yeah Ghiradelli brownies are my favorite…except I was only aware of double chocolate…they have triple chocolate??? I will definitely be giving these a taste test. Thanks! I love these tags and bought a bunch of boxes, only to realize they were the double chocolate variety. Adding m & m’s to the top makes them triple chocolate, right 😉 ? Anyway, the double brownies call for a little less water, but since I wanted to use these adorable tags, I made a box of them, following the amounts on the tag, and they turned out just fine. Just thought I would share, in case someone else wants to use the double chocolate ones with this tag. 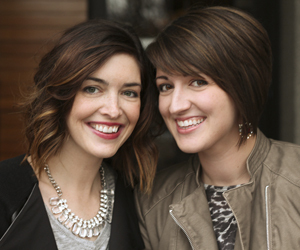 Thanks so much for another adorable printable!